Obstetrics and gynecology specialist. Experienced physician with many years of practice in gynecology and obstetrics. 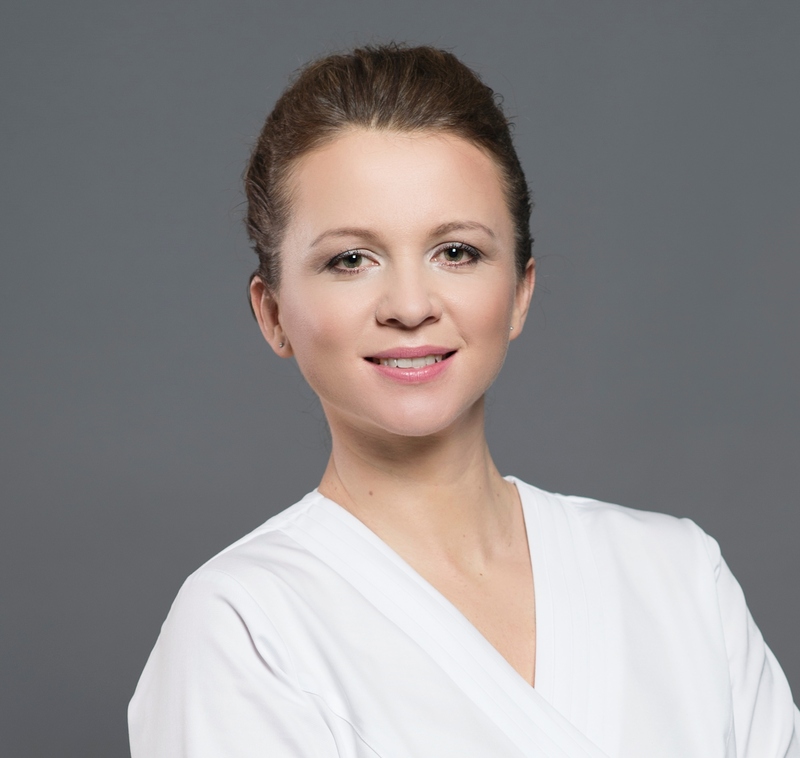 One of the first physicians in Poland to deal with aesthetic gynecology and modern gynecology: Laser procedures with the use of CO2 laser, laser labiaplasty and procedures with the use of hyaluronic acid. She was trainer and lecturer at the Academy of Aesthetic Gynecology. Dr Blumska-Janiak is trainer at company ITP S.A. - the Polish distributor of MonaLisa Touch laser. Author of research works and participant in many congresses and courses, both as a student and as a lecturer. Valued and popular physician. Owner of FemiClinic - new top clinic for women in Warsaw, capital of Poland.